Our new hotel is 3km from the centre. We made our way by local bus to a cafe full of Peruvians for breakfast. 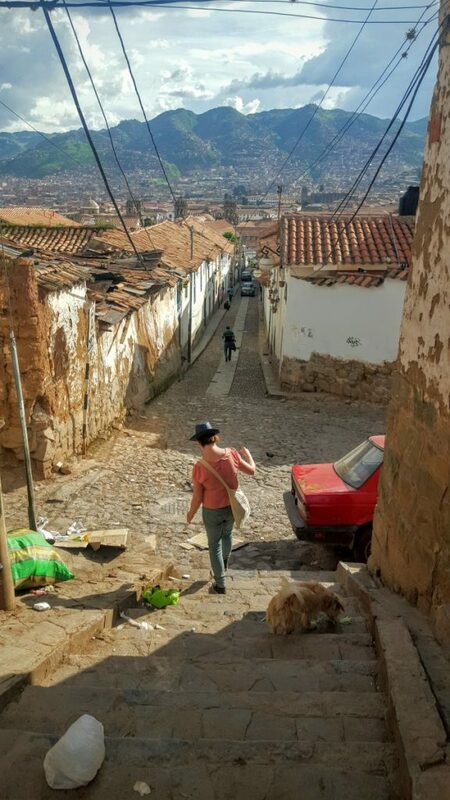 Renée found this blog, the anti lonely planet guide to Cusco, and we have been using Amanda’s advice for our activities. Basically, she rebukes Lonely Planet’s advice that the only way to see everything is on a tour bus. 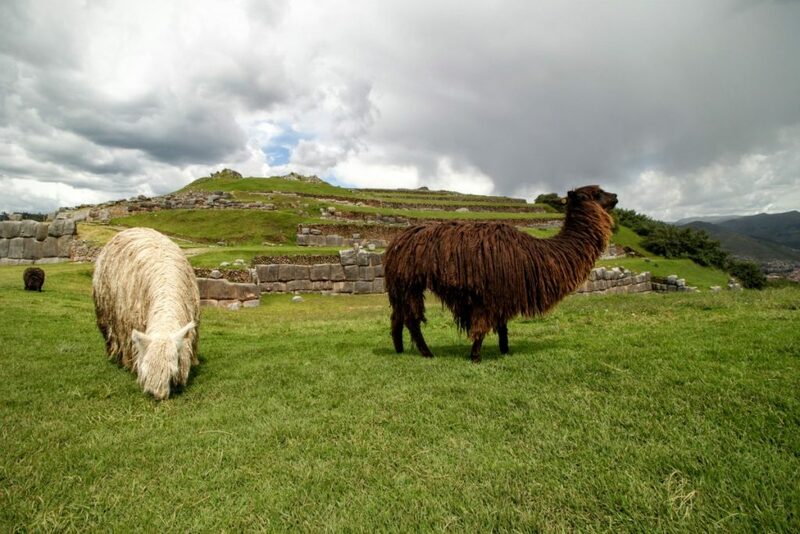 We walked up the hill to the north of Cusco to have a look at Saksaywaman, some Inca ruins. 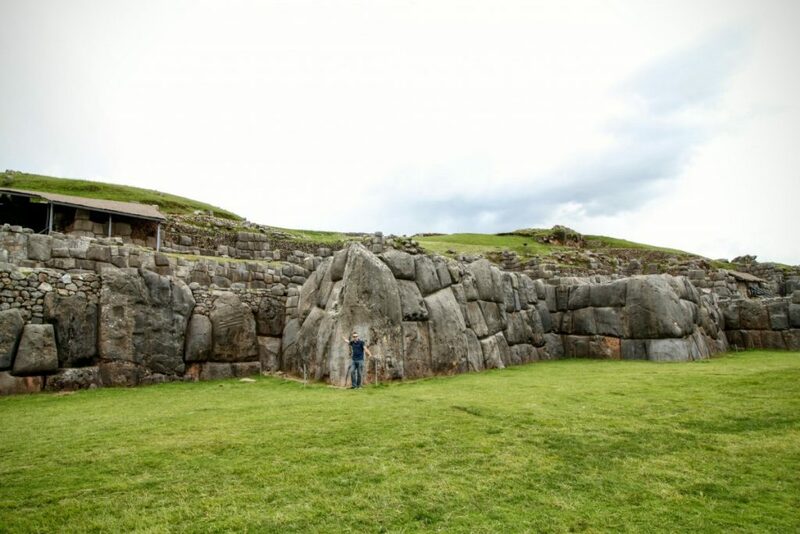 Most likely a place of religious significance, Saksaywaman was also where Manco Inca made his last stand against the Spanish. Apparently, only about 25% of the original site remains. 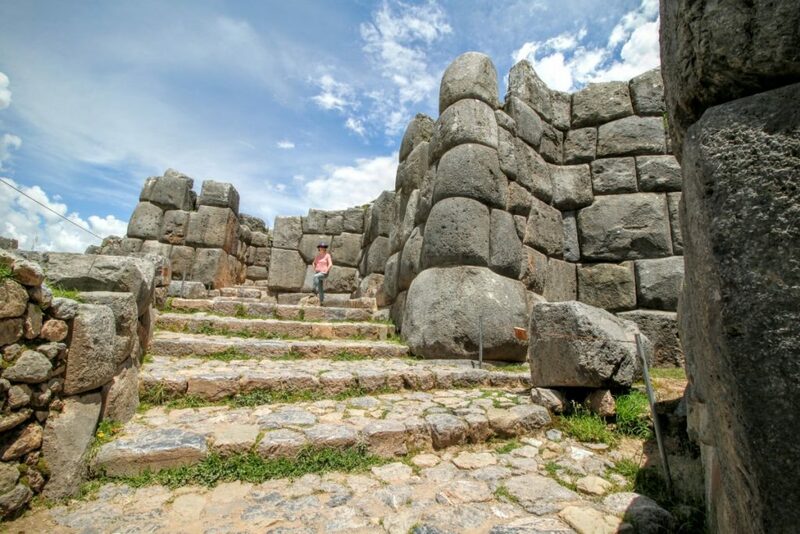 Two towers were razed by the Spanish, and up until the 1930s Saksaywaman was used as a quarry of precut stones for buildings in Cusco. Still, the site is grand. 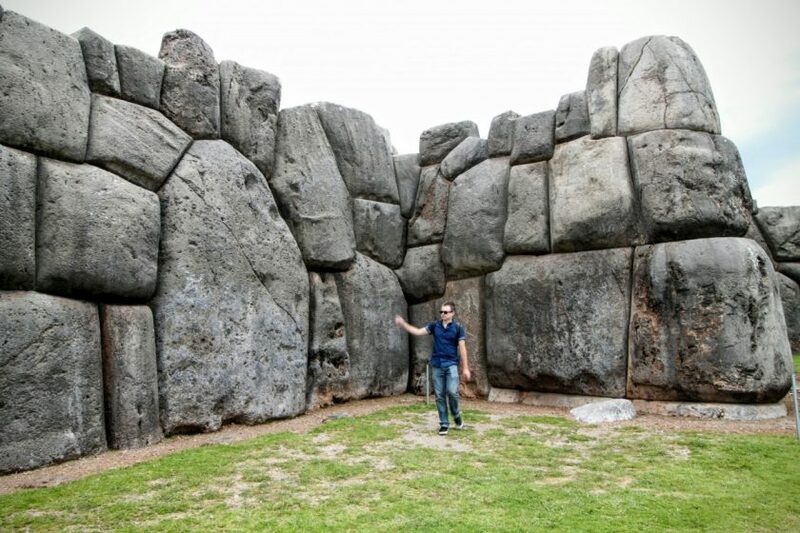 The walls are made from enormous stones, some up to 130 tonnes. The stonework is perfect, with complex angles cut into the stones, making them fit seamlessly together like a jigsaw puzzle. After this we walked further up the road to Q’inko. 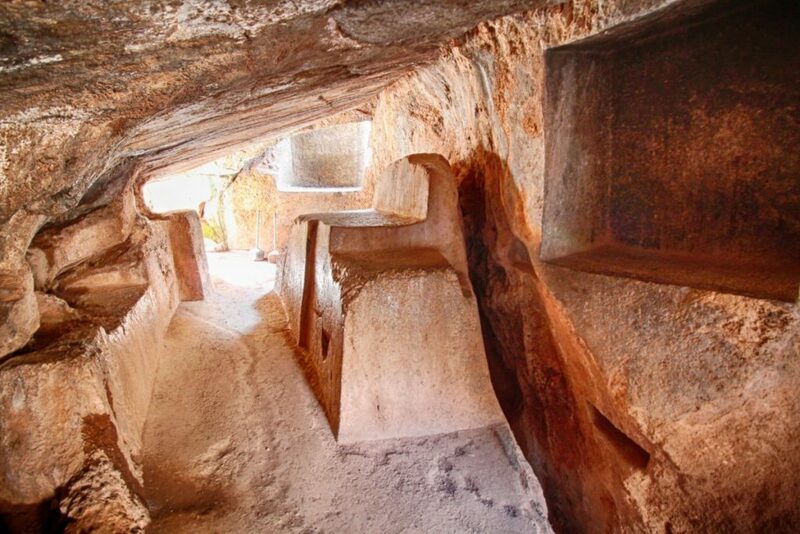 A religious site, Q’inko is an incredible example of the Incas skill for carving into existing bedrock. I got told off by a guide for climbing onto an alter used for human sacrifice. We made our way back down the hill as rain and lightning set in across the valley. 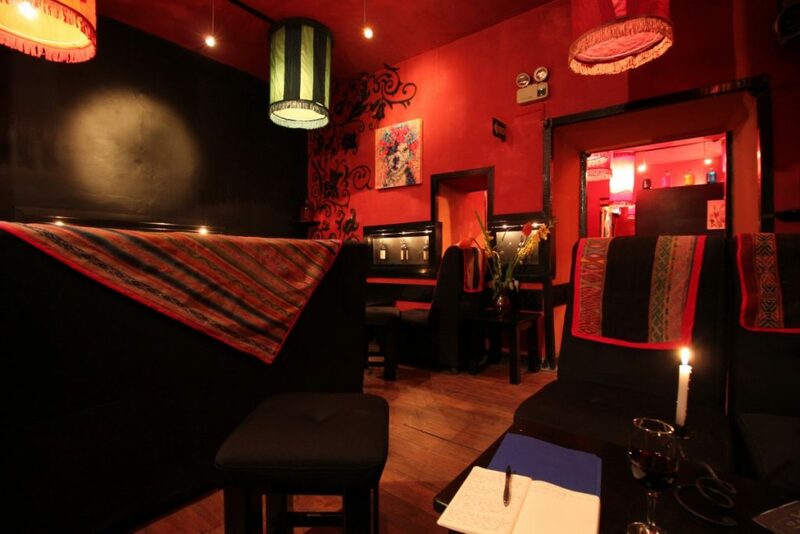 We found ourselves in Los Perros, a fairly cool bar a few blocks from the Plaza. Renée drinks mulled wine and I have some red, while catching up on the last week of events. American Pie plays on the stereo.